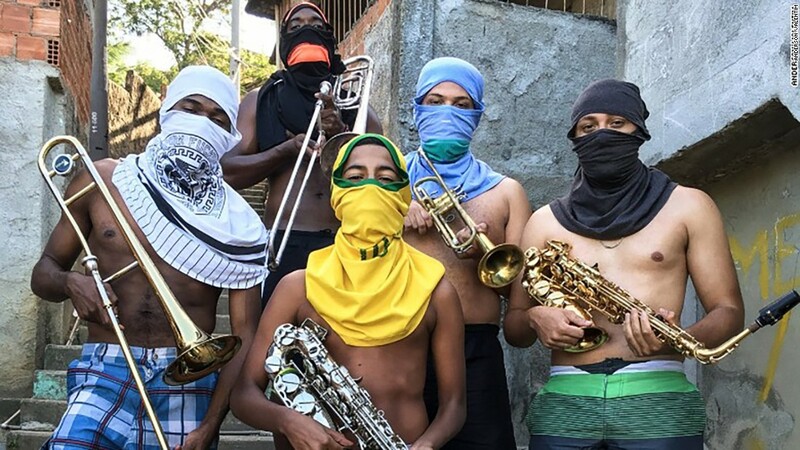 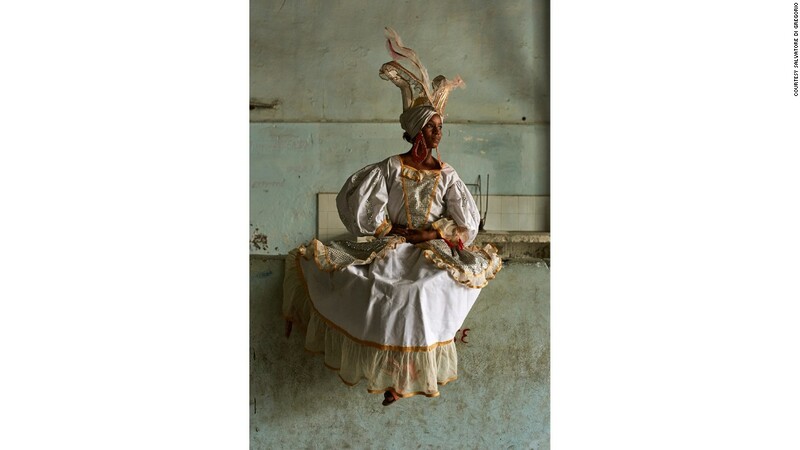 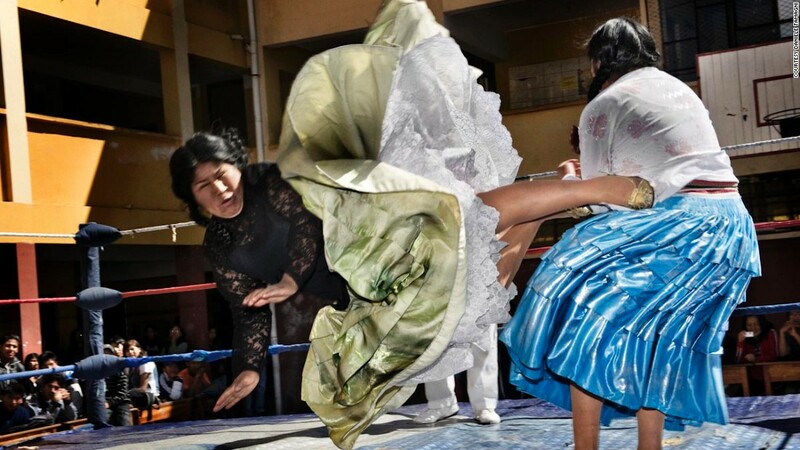 (CNN) When London-based fashion photographer Salvatore di Gregorio was invited by Cuba’s minister of culture to shoot a photo essay in December 2015, he was intent on capturing the country’s celebrated comparsas: the flamboyantly dressed performers who have become the face of carnival throughout the Caribbean and South America. 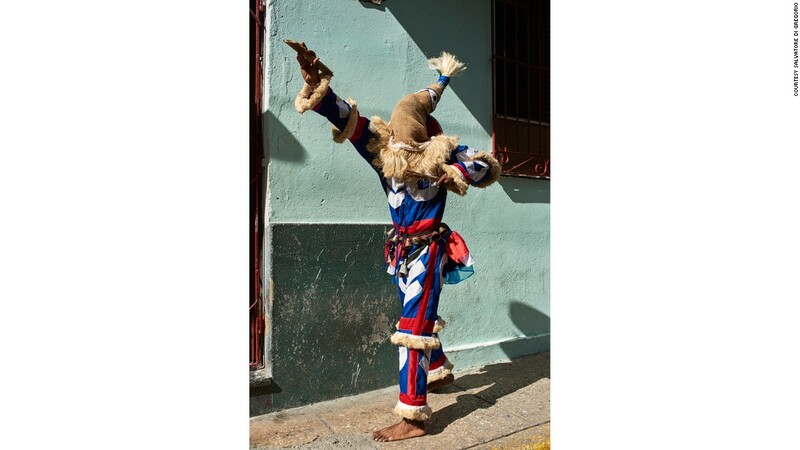 The Afro-Cuban culture is fascinating. 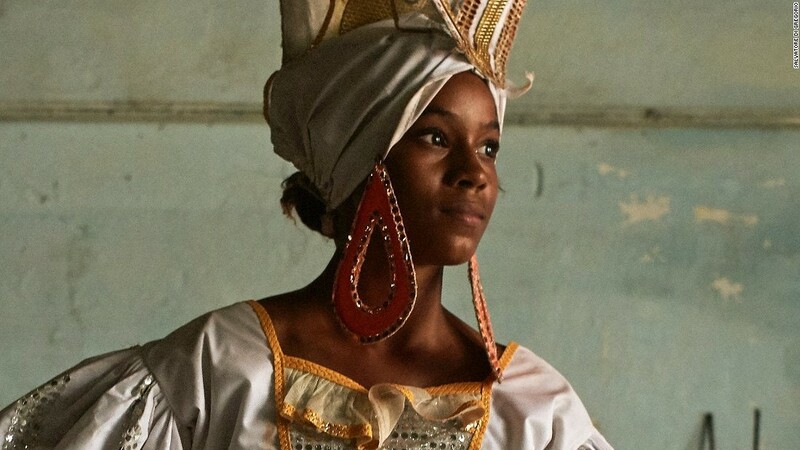 Exploring and documenting the Yoruba, the religion that is part of this community’s culture, with its multitude of rituals and stories, could be the next project.